Here is a custom set set of extra long 8mm blue max moroso plug wires.. These are plenty long enough to stay clear of headers. 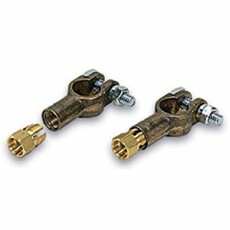 ..
~~• Brass Compression Style Fittings Provide Solid Electrical Connection Post Terminal End ..
~~The Chevrolet HEI Distributor is a favorite for muscle cars, street rods and even circle track racers. The integrated coil keeps underhood wiring clean, and for race cars, the idea of running one wire to the distributor keeps things simple. 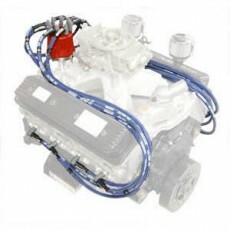 However, when it comes to performance, the stock HEI fall..
this is for a sbc distributor with 50k coil brand new. 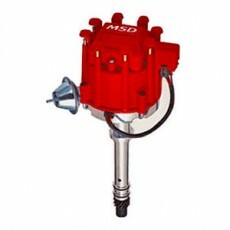 Update your tired old distributor for max performance and easy starts. .. 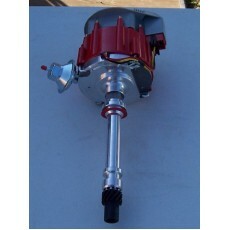 Replace your old mopar ignition system with this Small block Mopar hei distributor. 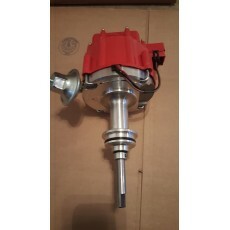 Comes complete with cap and rotor ready to drop in and go. 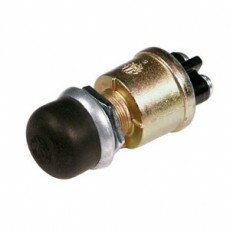 ..
~~Postive, Waterproof Mount Anywhere Starter Switch • Ideal For Under Hood Mounting, to Faciitate Engine Rotation Necessary During Valve Adjustment Etc. 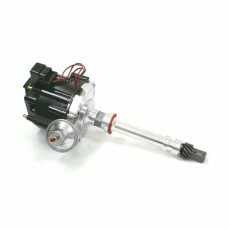 15 Amps @ 12 Volts ..
Make your ford engine run like new with this gm hei ford distributor. 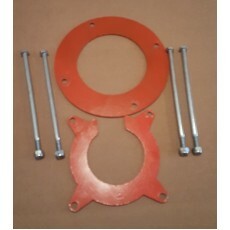 available for sbf 289-302, 351 w, bbf 429 460 351c. 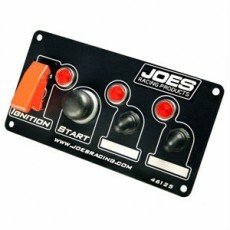 Eliminates the "brain box" and other un-necessary wiring associated with the coil. 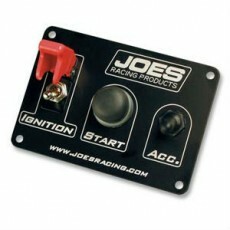 easy to install just plug and play. ..
tired of using zip ties to hold your hei cap on? 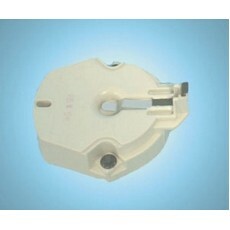 try this hei distributor clamp. 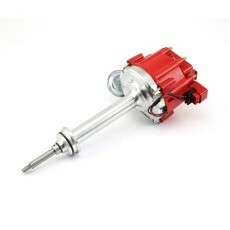 comes with everything required to install on an hei distributor. does not fit accel super coil style caps. 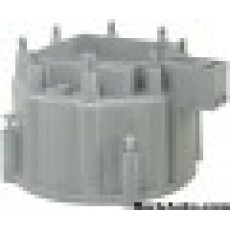 ..
this is a stock replacement gm hei distributor cap. 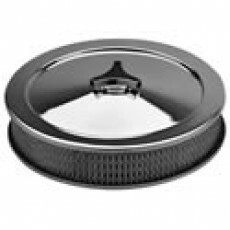 replace your broken or corroded cap with this high quality replacement. These are always good to carry with you just in case you need one. 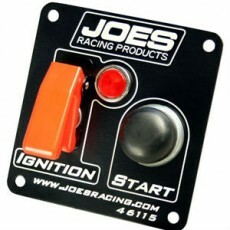 ..
Switch your chevy 4.3 v-6 to hei for much simpler worry free operation. 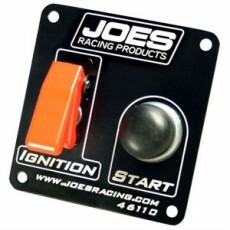 also fits 2.8 ..
switch you mopar big block over to hei for worry free operation. 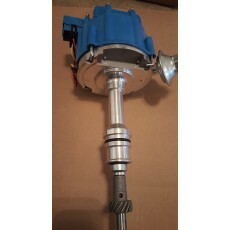 ..
this is a stock replacement hei rotor. good to carry a spare. ..